A few weeks ago, I worked with Brielle from Breezy and Co to redesign my blog. I absolutely love the clean, but feminine design. It looks so much more modern and professional and it's really in line with my tastes. When Stickerapp contacted me recently to make some custom stickers, I decided to take it one step farther. 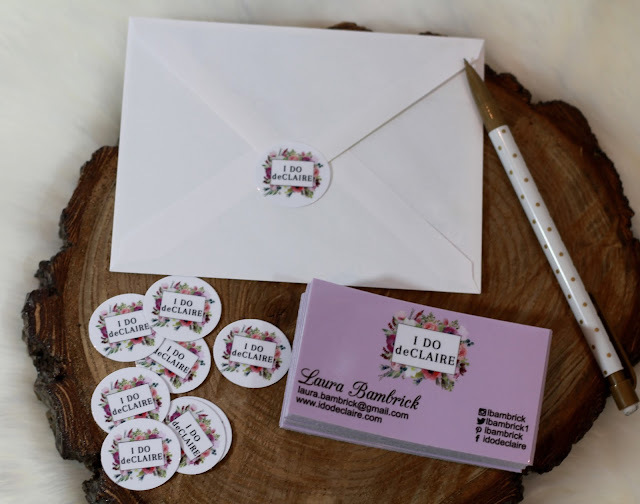 I consider my blog to be a hobby first and foremost, but having some business cards and logo stickers could definitely come in handy if I were to ever connect with businesses, add them to thank you notes, or go to a conference. 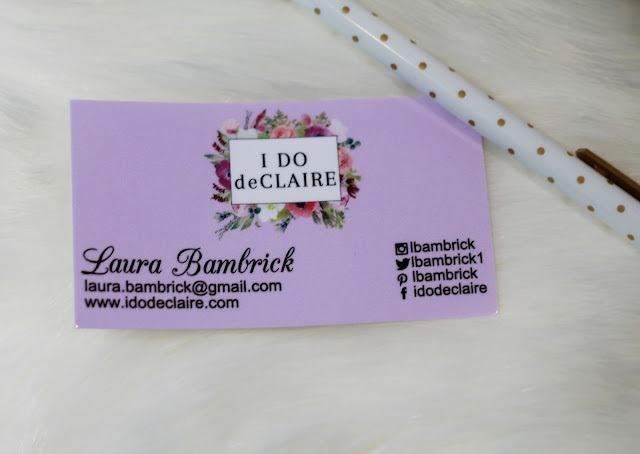 The sticker aspect to the business cards makes them even more fun! Carrie from Curly Crafty Mom gave me the idea with her stickerapp post here. 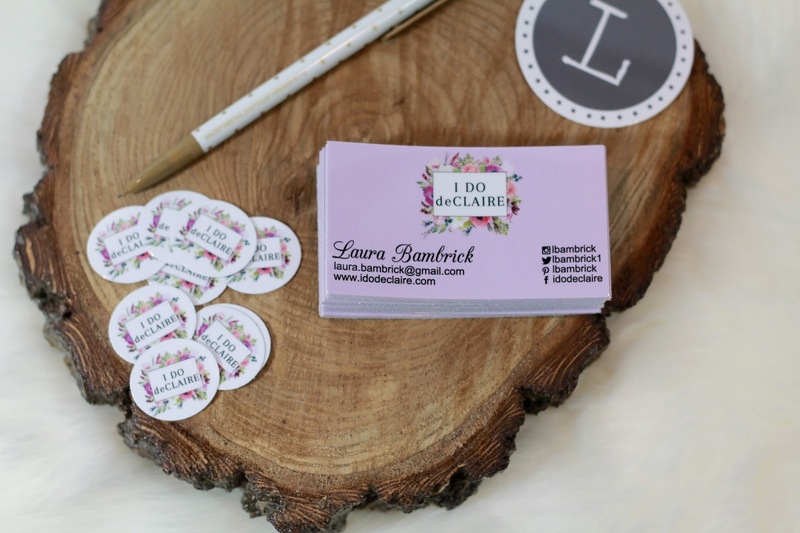 It was very easy to create a sticker the size of a business card, add my blog header, blog information, and social media information. I wanted it to stand out so I added a soft pink background color as well. Overall, I am very pleased with the result and can't wait to give them out! Custom stickers provided to me free by stickerapp.com in exchange for my review post. All opinions are my own. wow amazing card! So cute honey! Love your new stickers! Sticker App is so great for business. These turned out so great, Laura!! I never thought of getting stickers---but it's smart!! The business cards and stickers turned out great! The stickers really are such a fun, creative branding idea. Those turned out so well! Love the stickers too! I did this several months ago and I just love my sticker business cards. 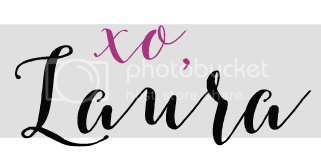 I really love your new blog brand, it is SO pretty with the florals! So cool! I love this idea. And your new design is super pretty! How fun to have these pieces! So professional!